As far as “cage eggs” go, most American consumers don’t want to be reminded that the chickens laying the eggs scrambled up before them are crammed into tiny wire pens. Furthermore, a plunger coffee maker would never sell in the US, because a “plunger” is still too closely associated with brown stuff that isn’t actually coffee. And, while plunging occurs with this type of coffee maker, pressing the grounds in a “French” way sounds so much better. 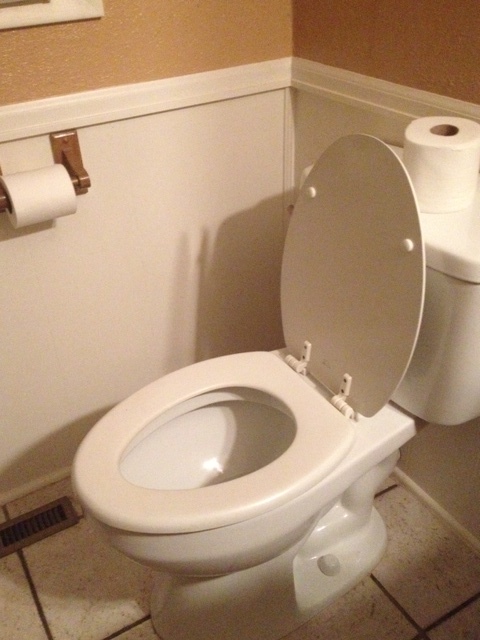 Australians, however, regard “plunger” as a practical label. 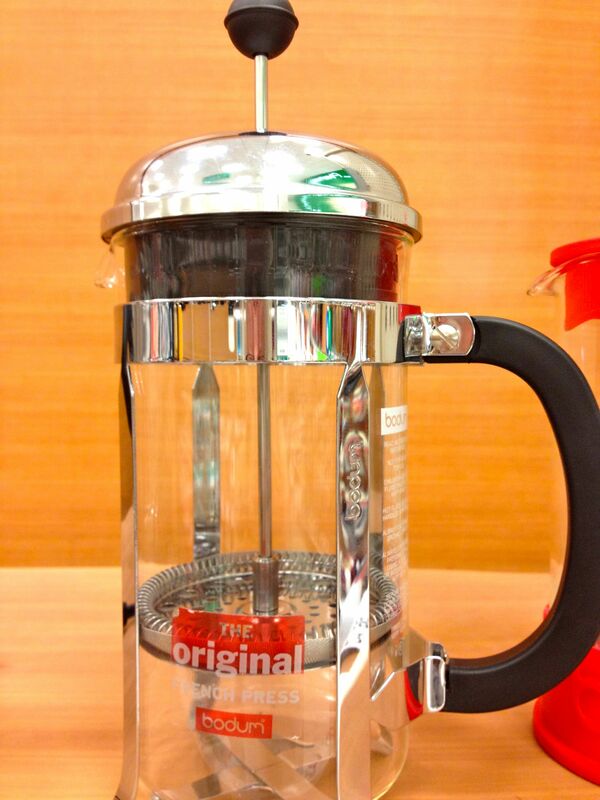 The coffee maker plunges the grounds, so you call it a “coffee plunger.” It’s reality. 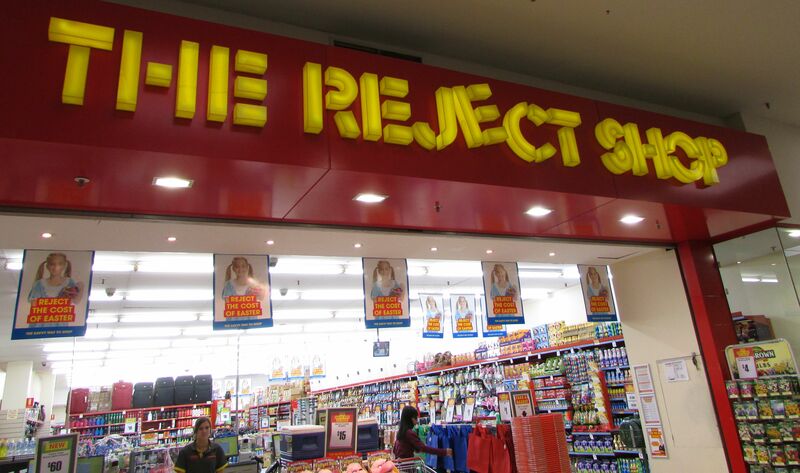 Likewise, when Australian consumers shop at “The Reject Shop,” they know what they’re in for. It’s a dollar store, and, occasionally, defective products are part of the cheaply made mix. However, you can’t complain if a product falls apart after buying it from The Reject Shop since you were warned about the quality up front in huge neon letters. 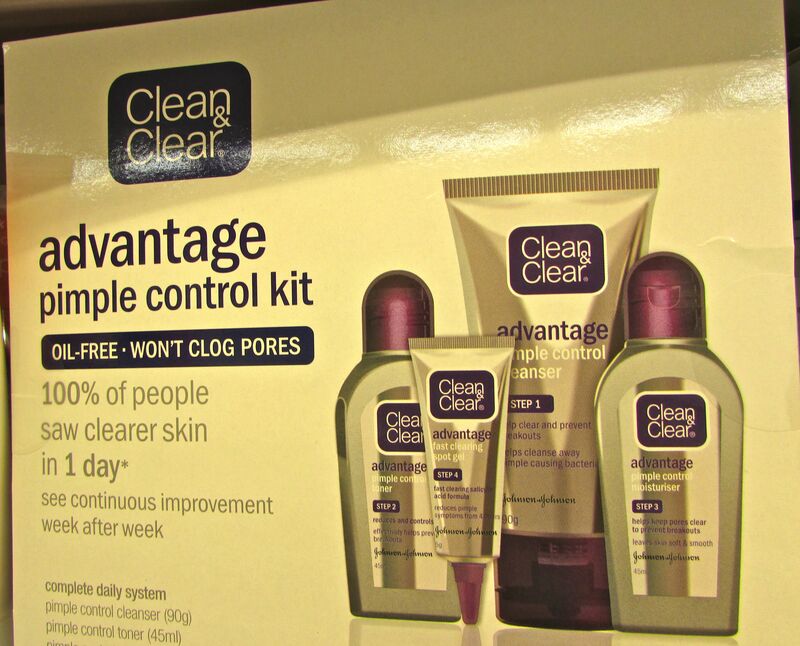 Clear Advantage in Australia advertises for a “pimple” kit. 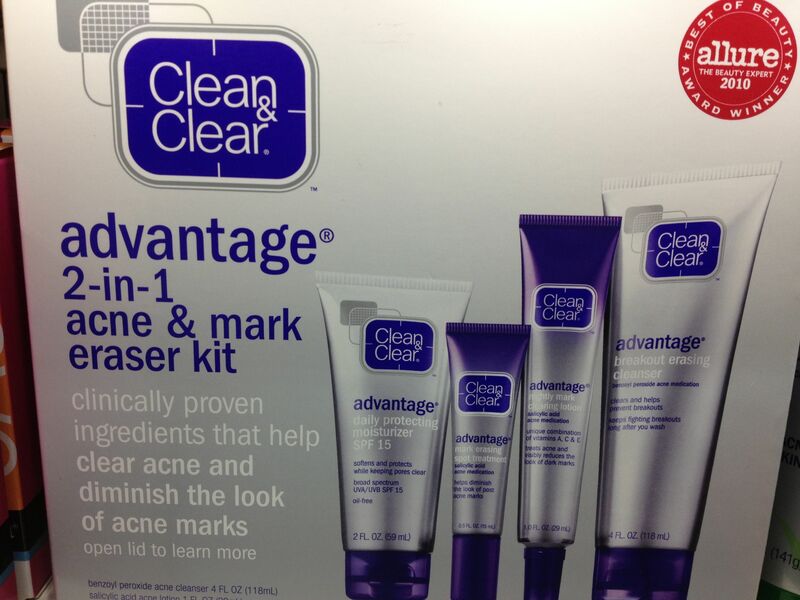 In the US, the same product is a “mark eraser” kit. 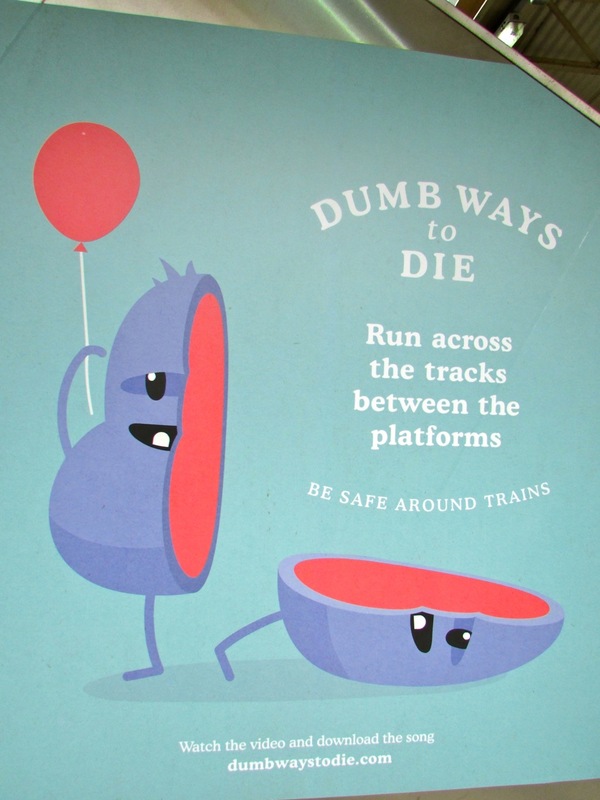 This entry was posted in Australia, Culture, Travel, Travel Humor, Uncategorized, United States of America and tagged American marketing, Australian marketing, Dumb Ways to Die, International marketing styles by stephglaser. Bookmark the permalink. What a great post! The ad made me laugh out loud. And the message is good, too. I think Americans prefer “glamming” almost anything up rather than describe it truthfully. I used to be a Language Arts teacher, and a huge part of writing was focused on “glamming up.” It’s not surprising that it’s what Americans are used to, and even expect, but it is sad. 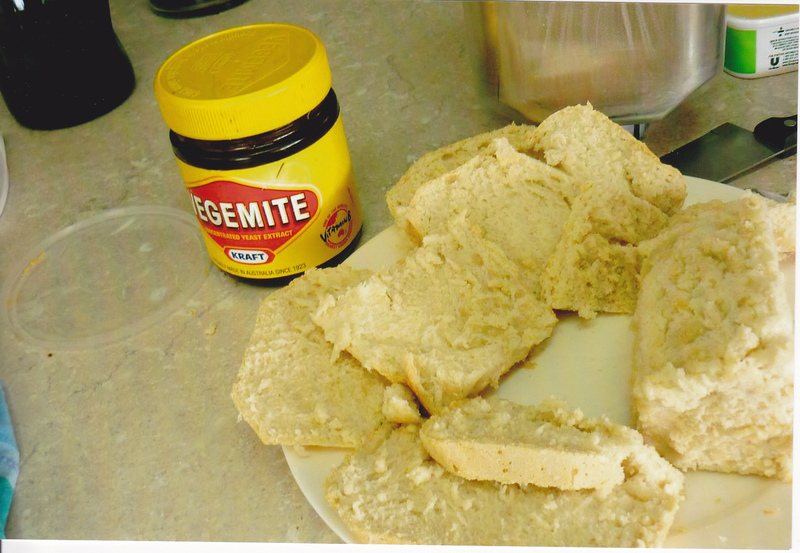 I’m gonna tell it like it is, because apparently that’s what us Australians do, scones with cream for brekkie, no, never, that would be like having doughnuts for breakfast, never. I have never seen those for breakfast here, afternoon tea, yes, absolutely with tea, Devonshire Tea. Cereal, toast, crumputs, english muffins, if you go our eggs and bacon, yeah. I think companies are using those different terms because most people want free range or organic eggs these days, so they try to sound like they are part of that, it is amazing how many people fall for it. Recently Coles were doing ads, saying that all their chicken was RSPCA approved, well der, it has to be or no one can sell it. If people think they can through the BS. We get a lot of American ads now too, too many really. Great post, I love reading these Steph, keep em coming. Yes — definitely….like “vertically challenged” for short. Thanks so much for reading and for the comment. Cheers!